BLOKFEST: Mile End and Most Improved results all now Live! Mile End and Most Improved results all now Live! Well what a fantastic season. 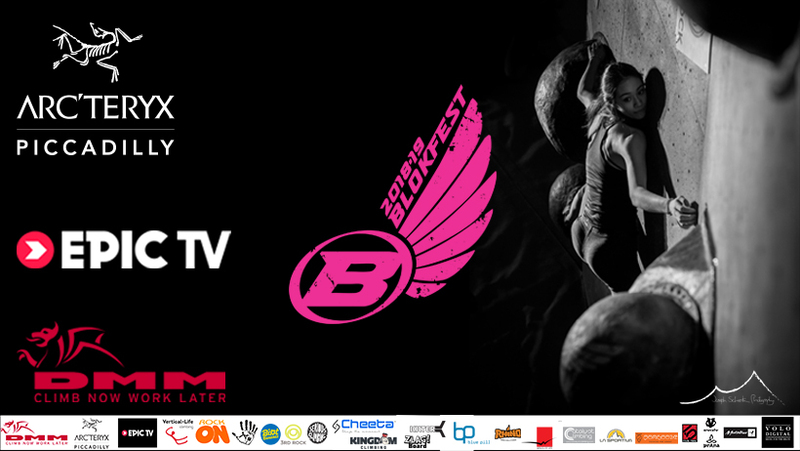 So many good moments and fun times to reflect on from the last 5 events in this 3rd Blokfest Season. Reports, videos and photos will be with us shortly but for now we know you are all psyched for scores so here they are. Following the links for the Mile End event scores which also contains the overall best-of-4 scores ranking. Also for a bit of fun we have once again done a set of results for the "Most Improved" climbers in each category. This winners of this are the climbers who got stronger and better at climbing throughout the season NOT those who are already the best! This is a great gauge to see if you have been consistent, got better or even possibly got worse :-). p.s. for best viewing use a laptop or PC otherwise you will most likely have to download the Free Scribd app.